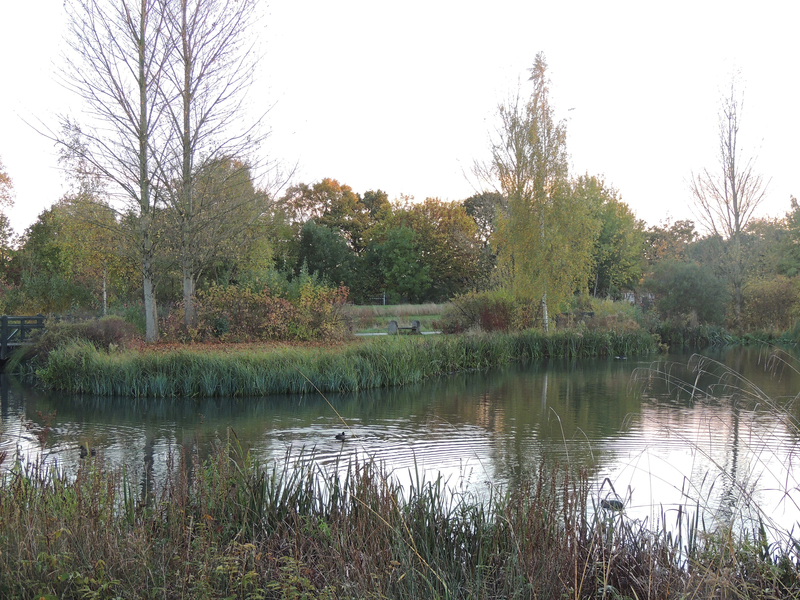 A mild but overcast morning saw Keith and I at the London Wetland Centre in search of migrant birds that may have paused here on the way to their wintering grounds and winter visitors that have recently arrived. The lake by the entrance was uncharacteristically busy with Gadwall, Mallard, Tufted Duck, Mute Swan, Coot and Little Grebe present. 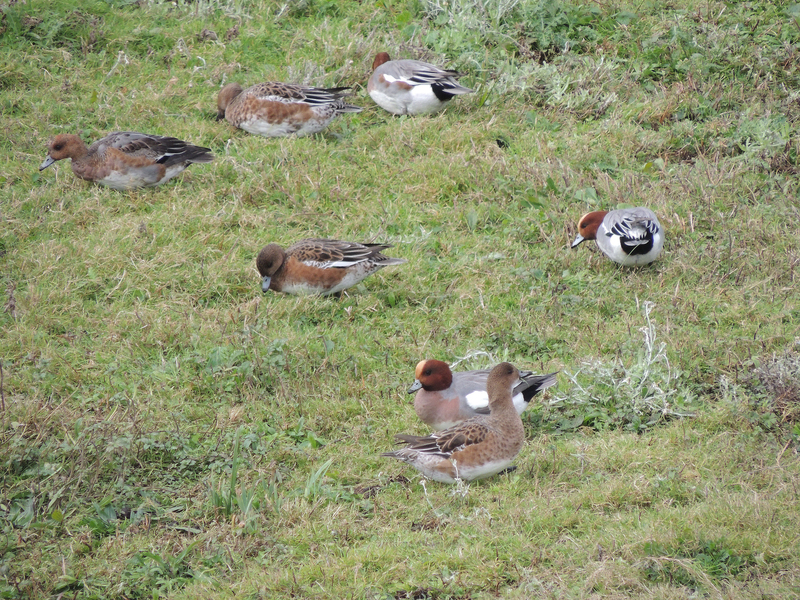 Then it was onto the Grazing Marsh where there was a flock of European Wigeon along with a feeding Green Woodpecker. The star birds beyond doubt were 2 Jack Snipe which were found roosting on the marsh. 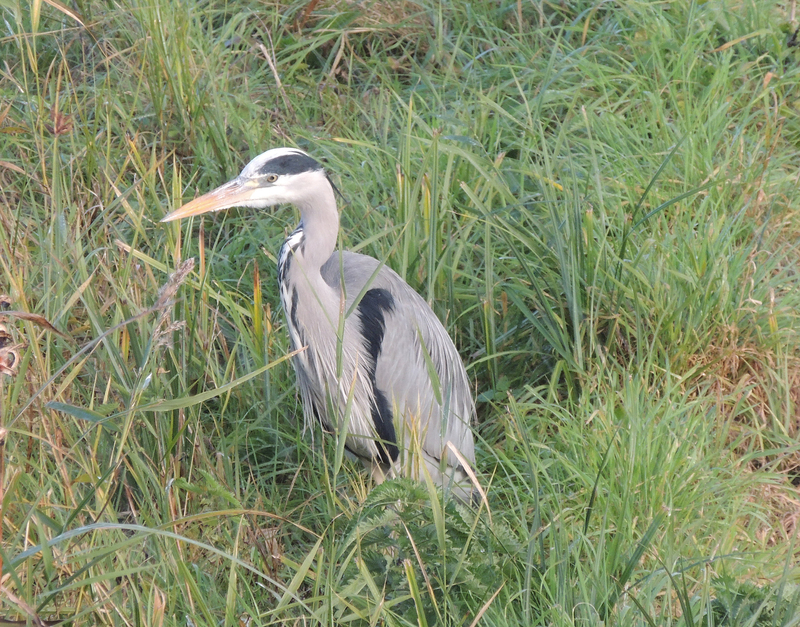 These regular winter visitors to the centre are hard to see and we have missed them on a number of previous visits. 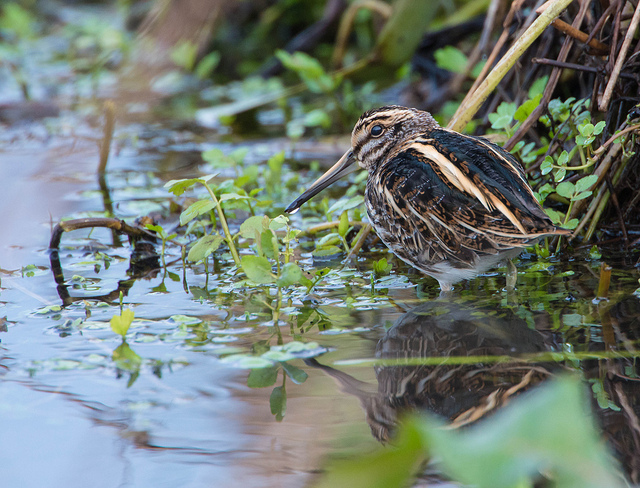 ‘Oh if you were only here ten minutes ago, a Jack Snipe was sitting in the open’ has been the closest we have come in previous years, but now we were treated to extend and excellent views, one sitting next to a Common Snipe so we could the difference in size, plumage and bill. After indulging ourselves on Jack Snipe we moved onto the North Lake. 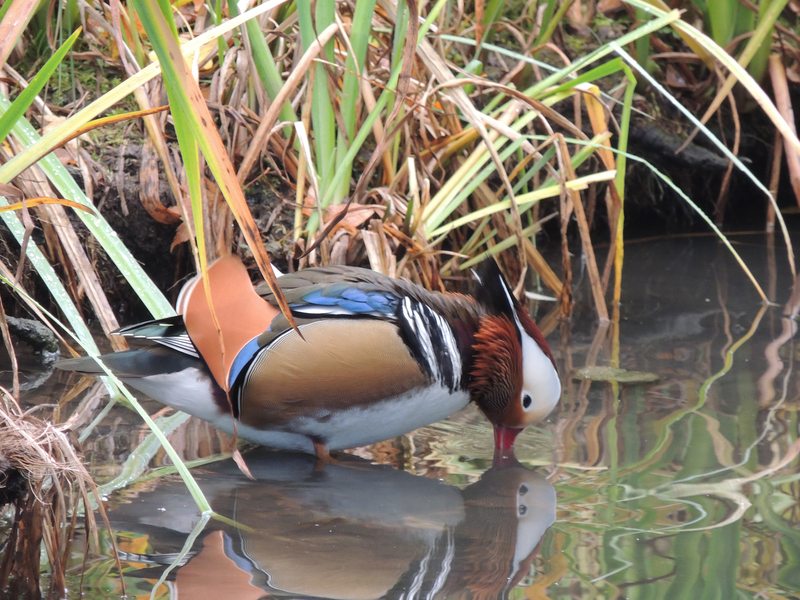 On the way we saw a fully winged Mandarin Duck, so not part of the collection. Arriving at Wildside hide we searched for the Yellow Legged Gull that had been reported, but most of the gulls seem to have departed the reserve and so we were unsuccessful. 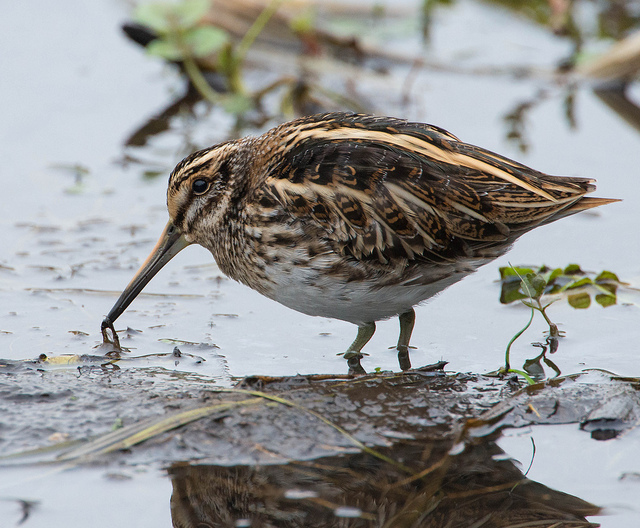 A good day with the Jack Snipe being the star birds. 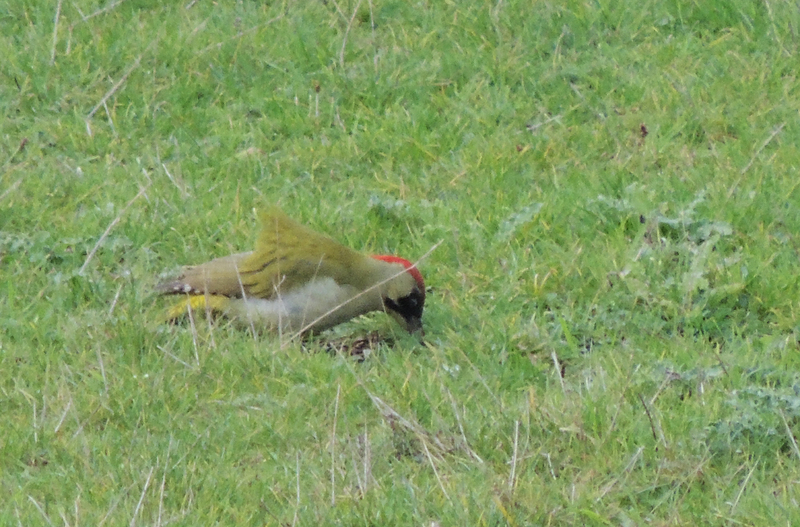 So rare to see even when you know they are present, so a special moment.